Mississippi Pit Bull Rescue View other Pit Bulls for adoption. Intake Date: 3.4.16 Appx. DOB: 9.14.14 Weight: 46 lbs A big heart and face you'll love forever; this girls name is Pearl. 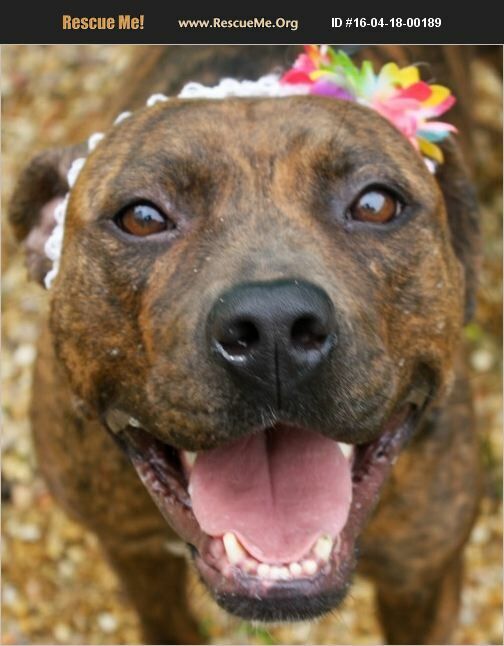 The beautiful little brindle baby is awaiting her forever home. Pearl is the perfect dog for those who like to stay home and cuddle. She's also great for those who are active. She doesn't mind just staying in bed all day, yet she also loves to play. Pearl is the whole package for all. Tall and beautiful, Pearl would make any kids happy. Come meet her at Shaw PBR in Columbus MS. Call 662.386.7429 to find out more about Pearl!